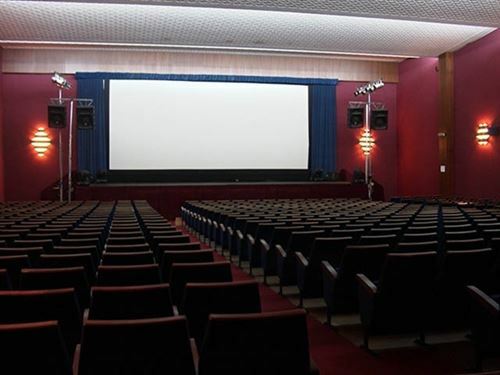 A Spanish technology startup that has developed a mobile app to help individuals with visual or auditory disabilities to enjoy a night out at the cinema has been awarded the Queen Letizia Prize for Accessibility Technologies, presented by Spain’s Royal Foundation on Disability and the National Center for Accessibility Technologies (CENTAC). Whatscine’s technology enables people with various kinds of visual or auditory impairments to enjoy films at public movie theatres without interfering in the audio or visual experience of other movie-goers, using special glasses in tandem with the Whatscine app downloaded to their smartphone or tablet device. The app incorporates three technologies for audio-description, sign-language and subtitles adapted for mobile use. The Madrid-based startup was awarded a €20,000 stipend as part of the Queen Letizia Price.